In Simple Words, Radare is a Complete Framework That Can Help In Performing Various Type Of Activities, Operations And Functions with binary files. Basically, You Can Consider Radare As a Complete Set Of Tools And Scripts Written in C, That Help To Achieve Various Types Of Goals. Ans. Actually, Radare in Starting Was Specially Design As A Reverse Engineering Frameworks. As You Can Read Into Their Official Website. Ans. Because Of its Big List of Features. Experts Hacker normally use Radare For Binary Exploitation. Those Who Don't Know What it Is? Binary exploitation is the process of subverting a compiled application such that it violates some trust boundary in a way that is advantageous to you, the attacker. Ans. 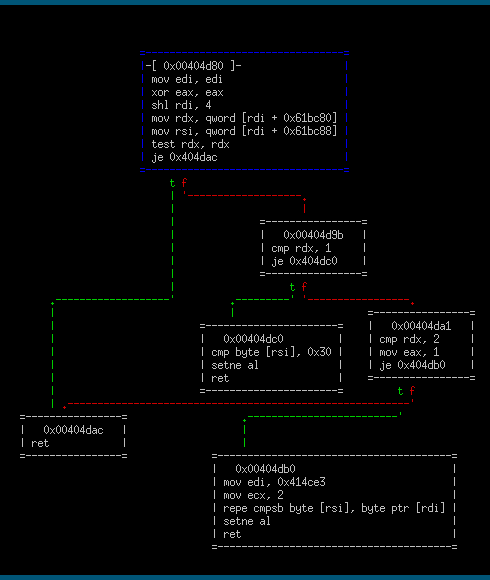 Forensic is Basically Reverse Engineering of Binary Files. Basically, In Forensic Their main motive is to collect as much as various type of useful information can collect. For More info.. Use Google. 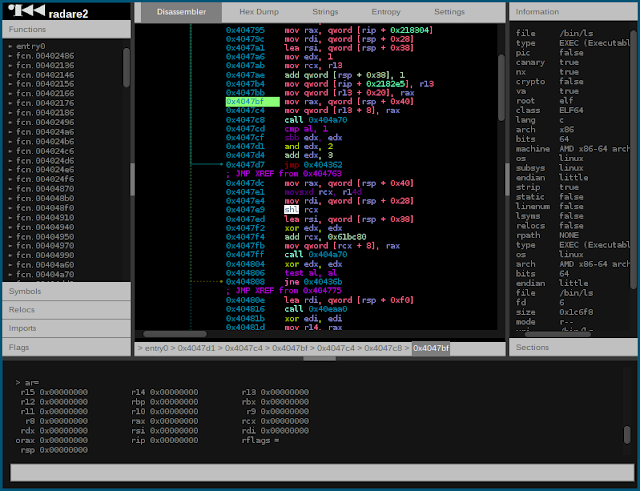 Conclusion: Radare2 Is Damn Cool And Fantastic But Also Very Hard To Learn And Use.